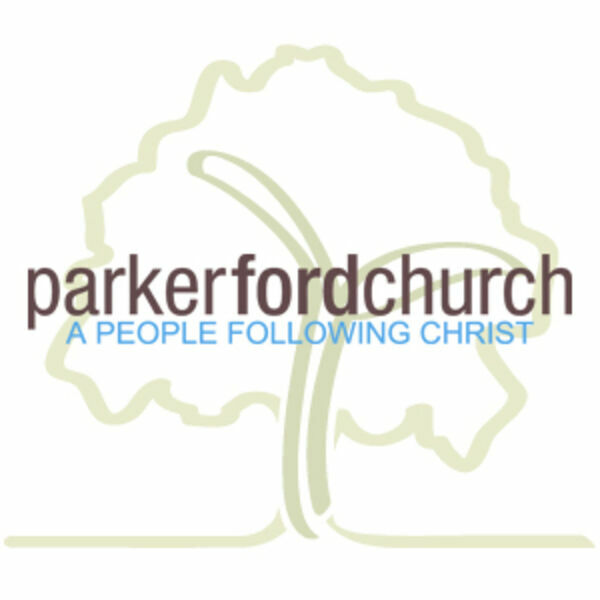 Parker Ford Church's Podcast - God be worshipped. God be served. God be praised! God be worshipped. God be served. God be praised! Description: Pastor Tim gives a Sunday message on how we spend God's time. Pastor Tim gives a Sunday message on how we spend God's time.